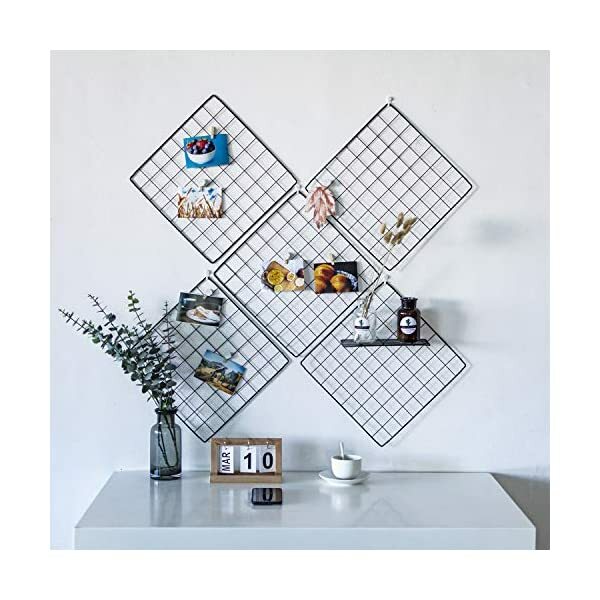 ✔ Multifunctional tool: this grid panel can be used as a display photo wall. 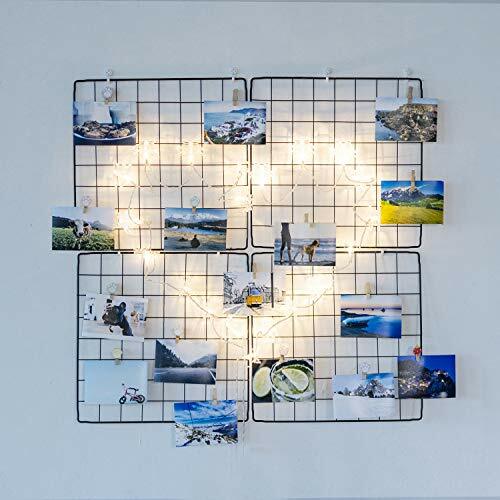 Clip your photos on this picture grid and hang it on the wall. 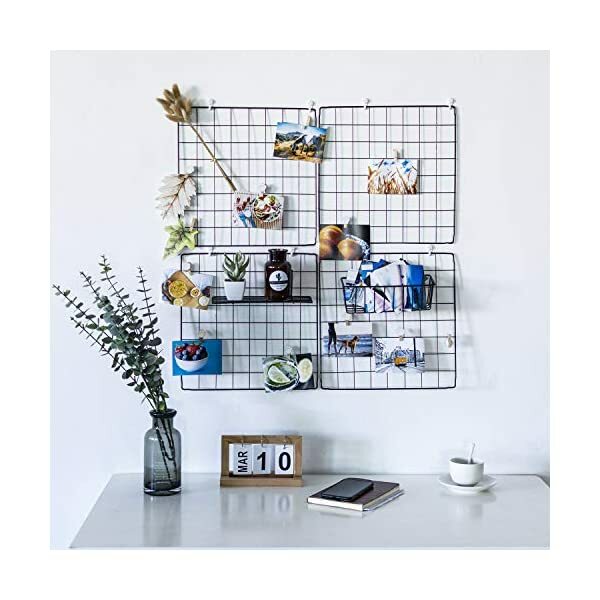 It’s great for wall Décor & storage. 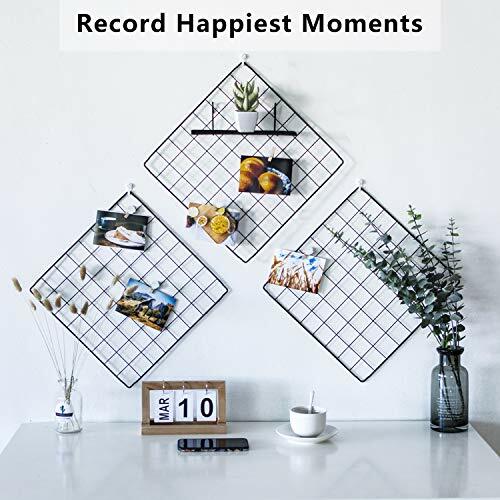 Recommend as a Message Board, or Memo Board in your desk. 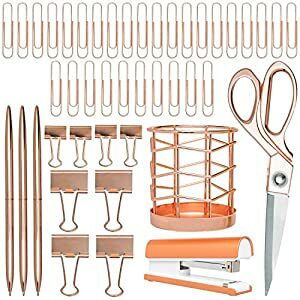 A nice tool in your work. 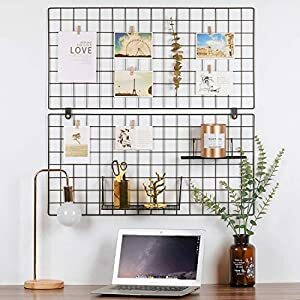 Are you tired of your old Grid Panel? Now here is your good choice! 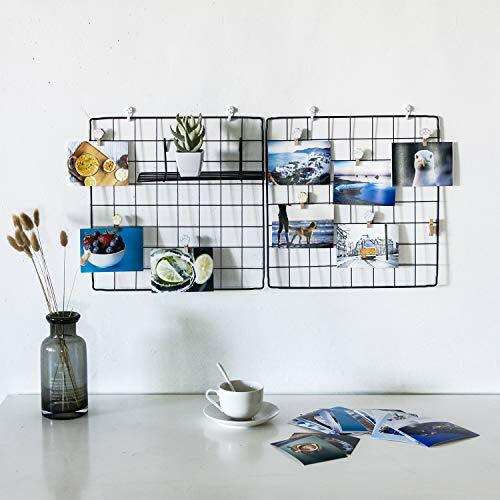 Our Grid panel makes a clever way to display your photos and keep your treasured memories. This room decor makes your life colorful. Hang it on the wall of your room. In point of fact very beautiful and a should have for creative person. 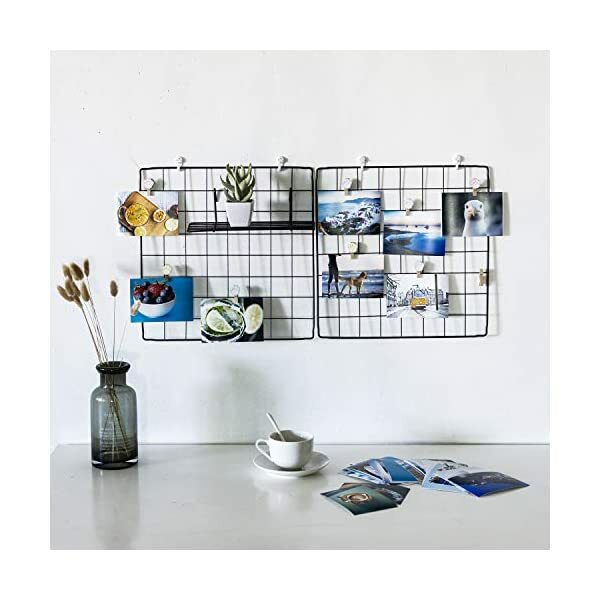 Not only can be use as photo wall but also brackets for small items. 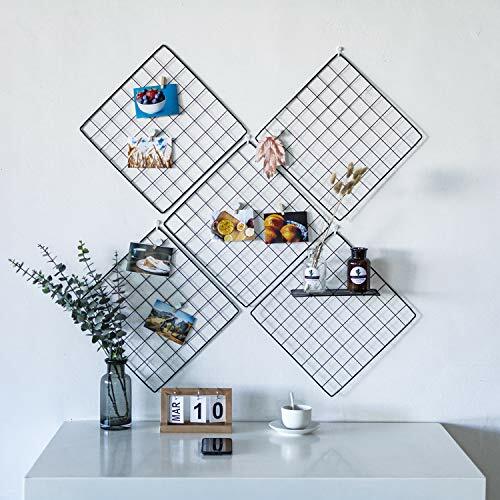 Memo or message board is ok.
✔ Multifunctional tool: this grid panel can be utilized as a display photo wall. 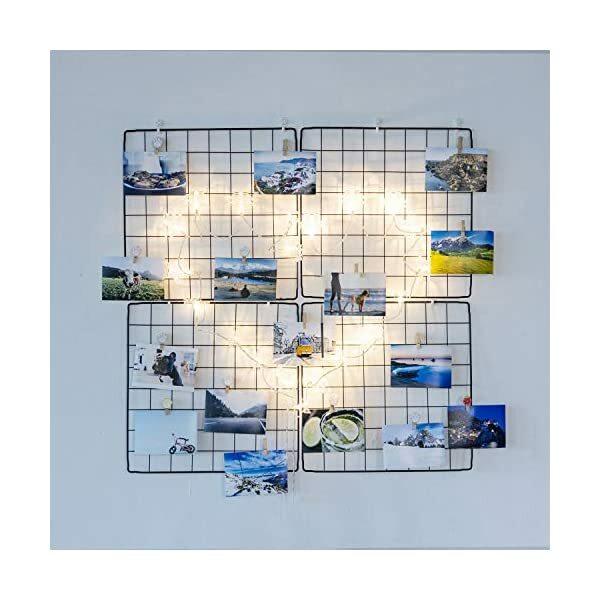 Clip your photos on this picture grid and hang it on the wall. 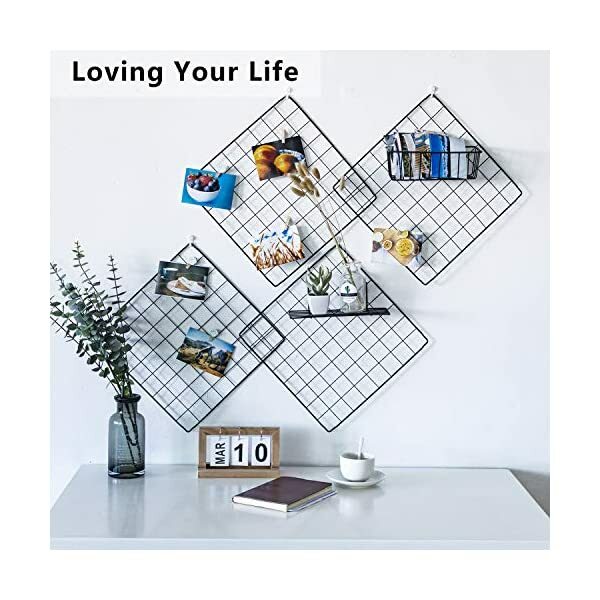 It’s great for wall Décor & storage. 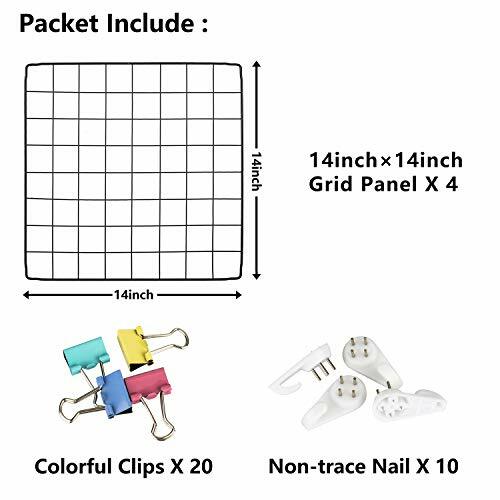 Recommend as a Message Board, or Memo Board in your desk. 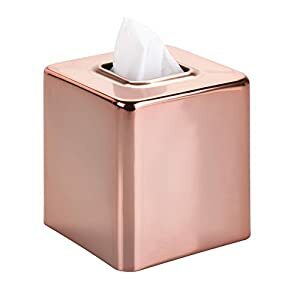 A nice tool in your work. 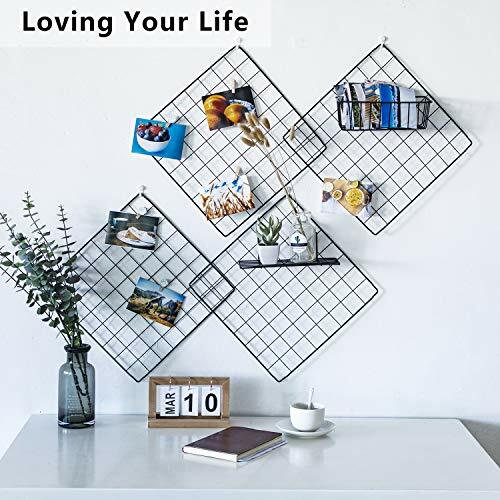 ✔ High Quality Material: Bold and hardened Metal Grid Panel with black plastic coating makes it very study and not easy to get rusty. 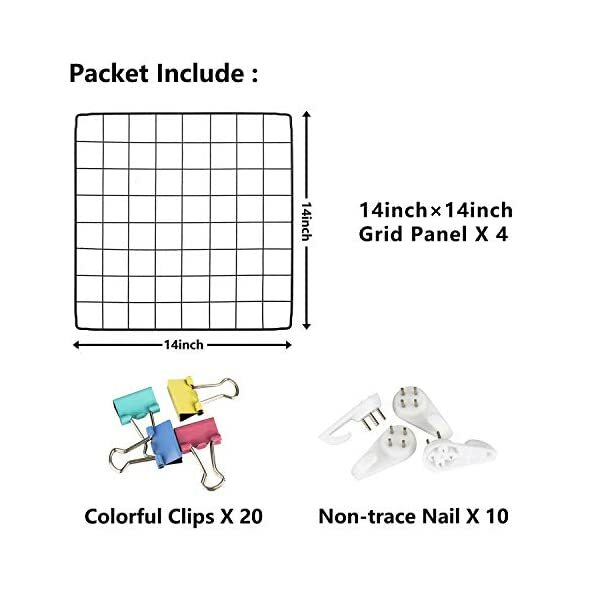 Very Durable and super easy to install by yourself. Shouldn’t have instructions at all. 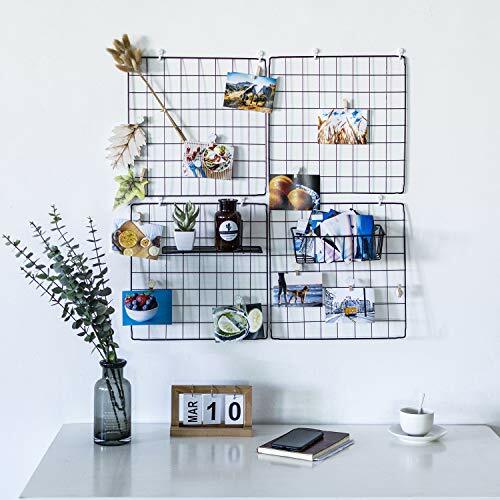 ✔ Instantly Change Your Room Décor: You’ll give your custom art wall a makeover, change your room décor at any time, imply removing, adding or swapping photos, crafts, or cards est. 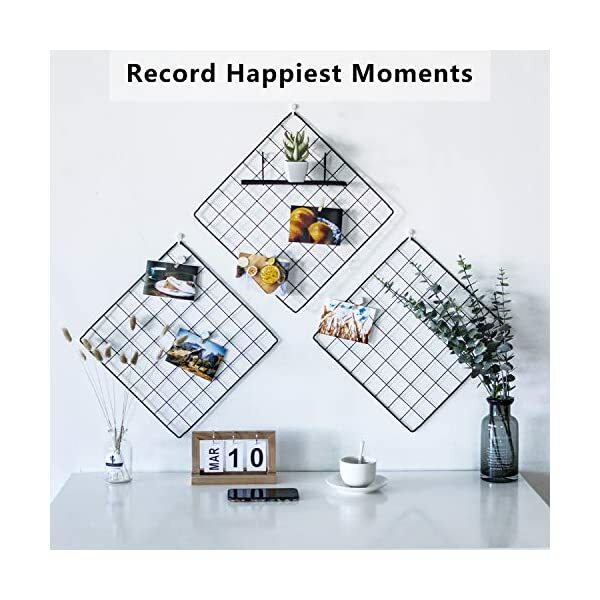 You might also add some string lights on it to creates a warm, joyful ambience. 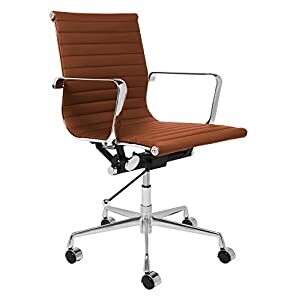 ✔100% SATISFACTION GUARANTEE – When you’ve got any question about the product you received, please contact us without hesitation. We would try our best that can assist you and beef up your purchasing experiences. Backed by a 100% No-Hassle Money Back Guarantee.